The Compagnie Nationale du Rhône (CNR) is France’s top producer of energy from exclusively renewable sources. 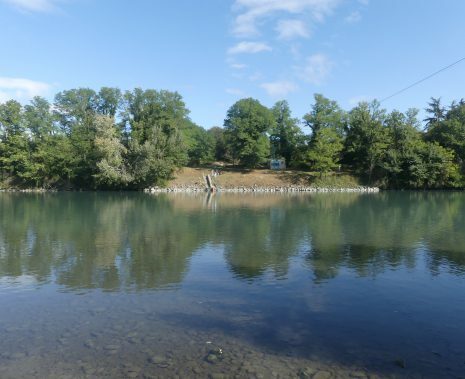 A concession holder on the Rhône, the company specialises in producing green energies, mainly hydropower. Draining the Alp and Jura mountain massifs, CNR uses the Rhône’s discharge in 19 run-of-river hydropower dams. These facilities represent 25% of French hydropower production. Production conditions are therefore highly dependent on snow and ice melt. Anticipating melt flow and knowing the volume of water stored in the snowpack is therefore a strategic challenge for CNR. 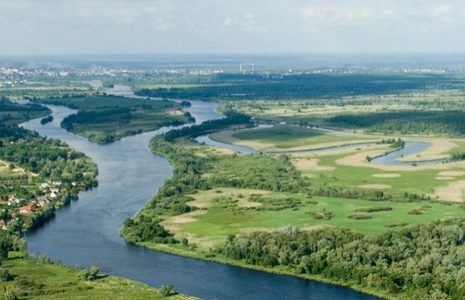 To improve its hydropower production management and forecasting, the company needs to find the best estimate of melt-linked water flow. To do this, CNR leverages TENEVIA’s skill in developing numerical simulators deployed on high potential sites. The SnowCore model, deployed by CNR & TENEVIA since 2018 on the catchment of the Arve river upstream of Sallanches, allows an estimate to be made of discharge from the snowpack and the glaciers. By crossing and merging different data sources, SnowCore is capable, even in a deteriorated situation, of finding the best estimate of the snowpack’s condition at a given date. It also offers a melt forecast that includes the different snow and glacier components. The yields of the large glaciers of the Chamonix valley, like the Mer de Glace, Argentière and le Tour, are modelled in this way. To do this, SnowCore simulates the behaviour of the stocks of snow and ice in real time in response to the variations of temperatures and precipitation contributions. It also uses in-field measurements and data supplied by Météo-France.’s AROME weather model. SnowCore also uses “Data Assimilation” and “Heterogeneous Observations and Measurements” type approaches relative to the snow cover to reset, limit or correct its estimates. Remote Sensing Space System images from the Terra MODIS and Aqua MODIS satellites are used daily by the simulator. Other available information on the basin is also assimilated by SnowCore, like snow lances, Météo-France’s Nivôse stations or maps showing snow cover produced by the CamSnow camera. 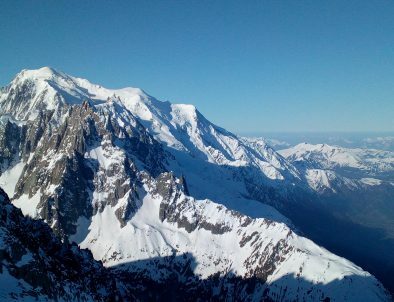 Installed at the top of the Aiguille du Midi, the CamSnow camera produces daily maps of snow cover on the Massif des Aiguilles Rouges, thereby completing the satellite procedure.